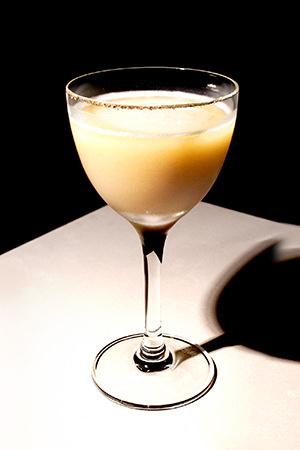 Chestnut Sidecar (Madeira ver.) -Bar Ishinohana Original Recipe- / Recommendation Cocktail - Bar Ishinohana. Tokyo, Japan.